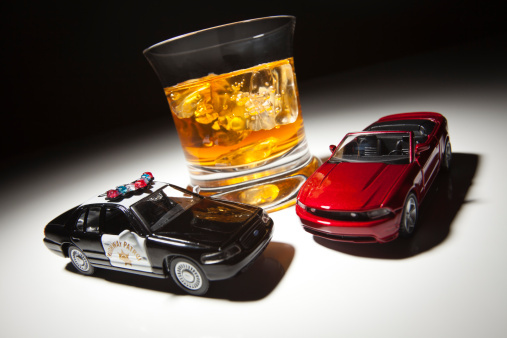 What Do You Know About New Mexico’s Drinking and Driving Laws? In response to the increasing number of DWI’s in New Mexico, the Legislature passed strict laws to reduce the number of accidents and arrests. These new laws include reducing the legal level of intoxication to 0.08 percent BAC and implementing tougher penalties for lawbreakers. The None for the Road program was created in 1993 to increase awareness about the issue and to educate drivers about the penalties of breaking the law. If you are a first time licensee between the ages of 18 and 24, this course is a requirement as part of your driver’s education. This is a self-taught course that you are able to complete at home with the help of a training video and a workbook. If you have received the course workbook from UNM Continuing Education, all you have to do is follow a link to start the course. The link will also give you access to download the workbook, but there is a $25 dollar fee. If you are having trouble viewing the video online, you can also borrow the video from any local library. Complete the test on pages 15 and 16 in your workbook. Print the certificate from the video. You will receive your None for the Road completion certificate in the mail or in our office at the time you turn in your materials. Completing this program is an important step in reducing the number of injuries and deaths from DWI. Contact us with any questions. 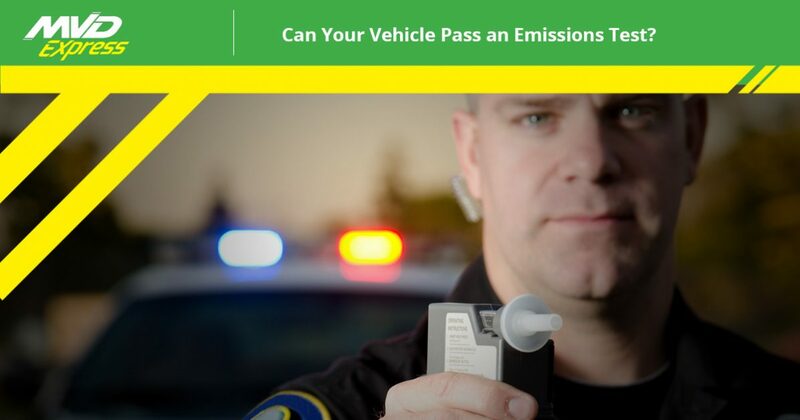 In New Mexico, we care about the safety of our residents, and we want you to get on the road knowing that we are taking the proper measures to ensure that New Mexico is a safe place to drive. Whether you are a first-time driver or you have been behind-the-wheel for years, this course is a necessary step to helping our roads become a better place for all. If you are a new driver, you must complete this course as part of your driver’s education. Once the course is complete, you can apply for your New Mexico driver’s license! Unfortunately, with traditional MVDs, getting your license can take months, but with MVD Express, we make it easy to get your license, get on the road, and enjoy the freedom of driving on your own. All you have to do is bring in the completion certificate for the None for the Road course and one of our friendly staff members will help you get your New Mexico driver’s license. Don’t want to wait hours in line? No problem! At MVD Express, we give you the option of scheduling an appointment in advance, and with more than 10 locations, finding an MVD Express near you is simple!. If you’ve completed the None for the Road course and you’re ready to get your license, contact MVD Express and schedule an appointment today! Drive safe and we hope to see you soon.